Scottish voice actors or ‘Scots’ are from Scotland in the UK. There are a broad range of Scots accents with distinct differences in dialects between the North, South, East and West regions. There are also distinct vocal differences between rural and urban accents. 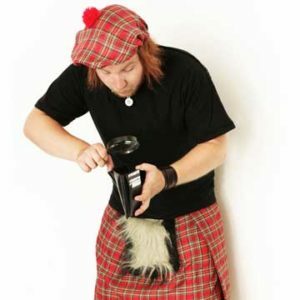 A Scottish accent is often parodied by non-natives. The classic being "Och aye the noo" which translates to "Oh yes, just now". An ironic example given these words are rarely used together by Scots. Scottish English is the result of contact with 'the auld enemy' England after the 17th century. Scots or broad Scots is a Germanic language variety and depending on where the speaker originates can influence how ‘broad’ the Scots accent is. A very broad accent can be hard to understand, even within Scotland. The Aberdeenshires Doric dialect being a prime example. In formal situations most people speak Scottish English, which is generally well understood and clear to all ears with just a few notable differences in inflection to standard English. Scottish English is well known worldwide thanks to popular Hollywood and Disney movies such as Braveheart and Pixar Animation Studio’s Brave. Here are links to some of our favourite actors speaking with a variety of Scottish accents. On this page we feature talented Scottish voice actors from various regions of Scotland in the UK. 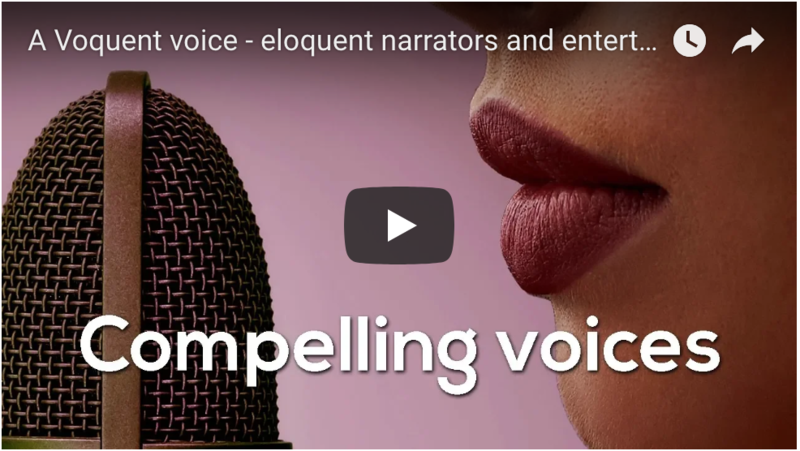 If this isn’t what is required for your voice over project, please visit our search page where you can listen to other regional English variations from Great Britain or Worldwide including: English-RP, Northern English, American or Transatlantic. Why choose a voice with Scottish Accent? IVR open and honest, Scots reassure callers they're in safe hands. 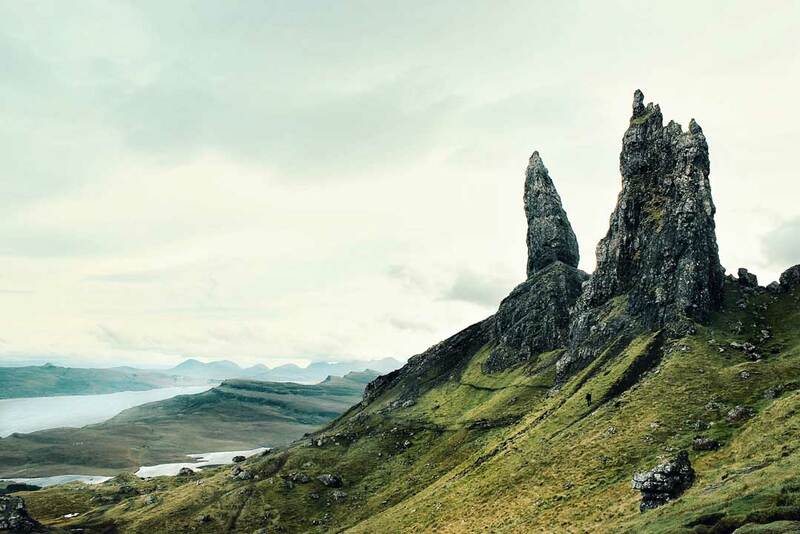 Brands who want a connection with Scotland or to appeal to a Scottish audience. Characters that should sound rugged or who hail from Scotland.